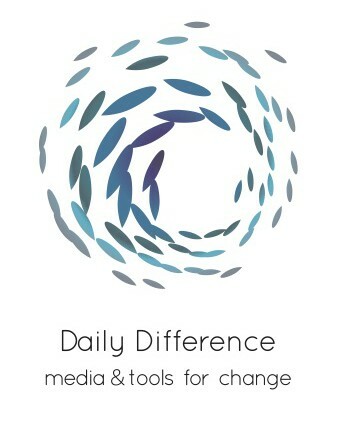 Daily Difference is a creative collective that creates campaigns and other forms of communication to raise awareness for personal every day choices. Be it in form of films and campaigns, group experiences or trainings. Our aim is to develop personal awareness for the options we have as individuals and consumers – to co-create a more mindful and caring society. 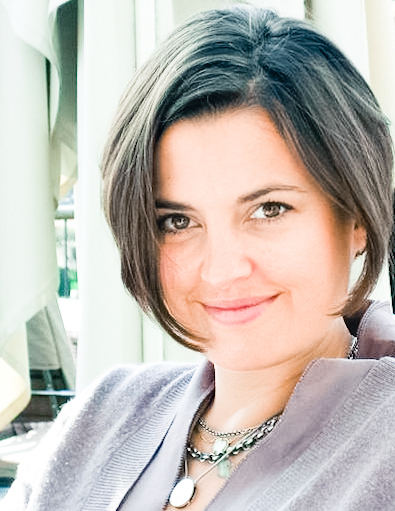 Before starting campaigning with “Daily Difference”, Katrin worked as Corporate Social Responsibility Manager in a multinational energy group, setting up and steering community involvement projects and corporate volunteering programs in 25 business units in 7 European countries. She holds a Bachelor Degree in Business Administration, has worked in communication, marketing, advertising and journalism and studied photography and documentary film in Sydney, New York and London.